Ill. Kt. BW Robinson, MBE, P.G.Chamb. to P.G.H.Chan. Ill. Kt. EC Phipps, P.G.Pref. to P.G.H.Chamb. P.Kt. TD Walton, P.Div.S.G. to P.G.Pref. P. Kt. CE Brader, P.Div.J.G. to P.G.Vice-Chamb. The Masonic and Military Order of the Red Cross of Constantine. The earliest record of the Red Cross of Constantine degree was in Scotland in the late 1700’s. The Order assumed its current form following the establishment of Grand Imperial Conclave in London in 1865 by Robert Wentworth Little, an employee at Freemasons’ Hall. Since that time, this Chivalric Order has grown steadily with the formation of several sovereign Grand Conclaves throughout the world. The moral teachings of the Order are based upon the legendary influences that Christianity had upon the life of Constantine the Great, which culminated in his being baptised into the faith shortly before his death in 337 A.D.
Constantine’s father was one of four joint rulers of the Roman Empire, being the Caesar (Emperor) of the Western Province. Constantine had joined his father to quell an uprising in Britain. When his father died, Constantine was hailed as Caesar by the legions in York in 306 A.D, which was grudgingly accepted by the Augustus (Senior Emperor) in Rome. Following attempts to undermine his position by Maxentius in Rome, Constantine resolved to seek justice and retribution by marching on Rome with his army. One day on the march to Rome, Constantine and his army saw what they believed was a sign from Heaven, a pillar of light in the sky in the form of a special cross, with an inscription foretelling victory. Constantine therefore had made a standard bearing a Cross like that seen, and ordered it to be carried before him in his battles. Following victory over Maxentius, the Senate proclaimed Constantine, Augustus Maximus (the Senior Emperor). Having later defeated the Augustus of the Eastern Province, Constantine became sole ruler of the Roman Empire. He then transferred the capital from Rome to Byzantium, later re-named Constantinople in his honour. Constantine was the first Roman Emperor to openly embrace and encourage Christianity. At his instigation, several Councils of Bishops were established which laid down a firm basis of Christian liturgy and belief. The first of our ceremonies consists of the Candidate’s admission, obligation and then installation as a Companion of the Red Cross of Constantine, in which the historical basis of the Order is also detailed. The second ceremony, that of the Knights of the Holy Sepulchre and St. John the Evangelist is undoubtedly amongst the most impressive in Masonry, an experience that is enhanced by the sword drill of the Sepulchre Guard. The presence of the Guard is a powerful reminder that this is not only a Masonic but also a Military and Chivalric Order. The ceremony culminates with an explanation of the ultimate aims of the Craft. Regalia for Knights consists of, as a minimum, a sash and a jewel. Most Conclaves meet four times a year. One special Conclave, ‘Viceroy’ Conclave (where membership is open to Knights who have made progress in the Order) also meets four times a year, and can also be visited by Knights of the Order. The Red Cross of Constantine, or more formally the Masonic and Military Order of the Red Cross of Constantine and the Appendant Orders of the Holy Sepulchre and of St John the Evangelist is a Christian Order of Freemasonry. 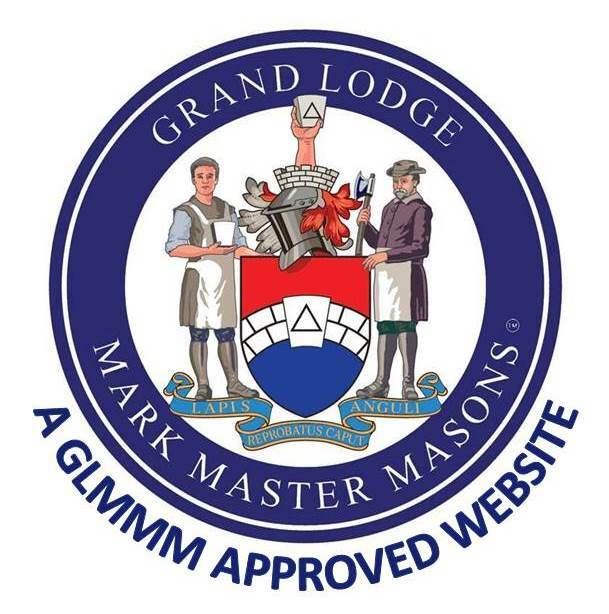 Candidates for the Order must already be members of Craft Freemasonry (Lodge) and Royal Arch Freemasonry (Chapter); they must also be members of the Christian religion, and ready to proclaim their belief in the Christian doctrine of the Holy Trinity.